For car tuning enthusiasts that are anxiously waiting for the world premier of the new Nissan 370Z (the evolution of the 300Z and the recent 350Z), Nismo which is a well known tuner company is soon to be offering a tuned version of this car. 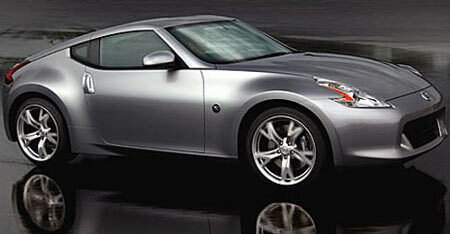 Nissan has been making big waves with the 370Z and while it is obviously a new model, most critics are saying it is really just an updated version of the recent 350Z. It should be noted that the press is still unsure whether Nismo will be offering a tuned version of the 370Z that is a complete car made at Nismo garages or will simply supply 370Z enthusiasts with the parts required to build and tune on your own. 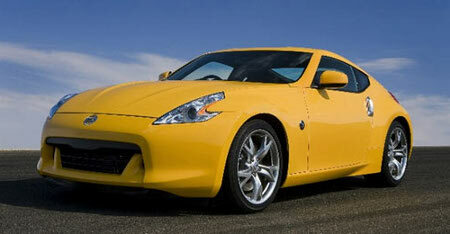 While it is not sure which way Nismo will go, we can provide you details of what the Nismo 350Z S-Tune will bring. The S-Tune will be available in two different packages. The first is the Aero package which is a cosmetic package and the second is the Performance package. The Aero package includes a lower bumper lip, an add on nose extension piece, as well as sideskirts, rear wing and rear fender protectors. This package will definitely offer lots of down force and also reduce drag. The performance package includes a stainless steel dual exhaust, Nismo compound S-Tune brake pads, S-Tune dampers and springs and LMZ5 forged alloy rims that measure 19 inches. Currently prices have not been released, but are expected shortly. It should also be noted that it is not known exactly if or when the Nismo S-Tune packages will be available in the states. However, for Nissan 370Z enthusiasts getting ready for the release, a Nismo performance and aero package are definitely appreciated.